We are committed to providing South Central Wisconsin with exceptional event services that are customizable to anyone’s needs and exceed their expectations. 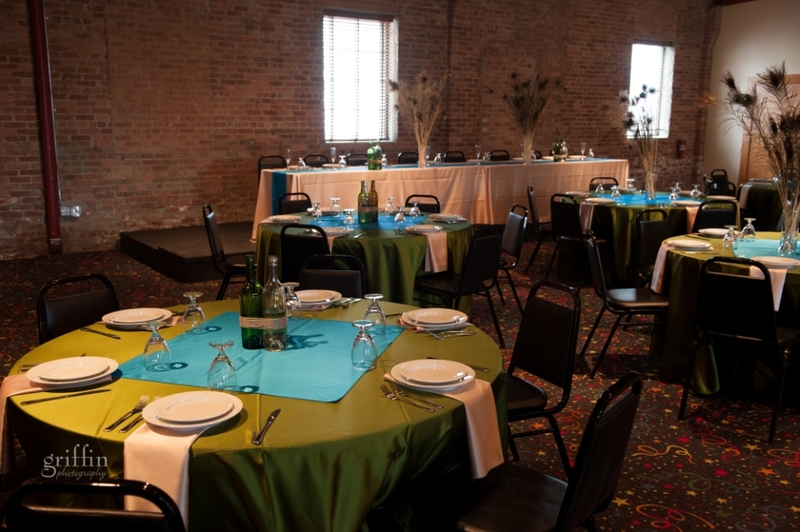 Baraboo Arts offers two large rooms – Ringling and Gollmar – with an adjoining room – Moeller – with the Ringling Room. 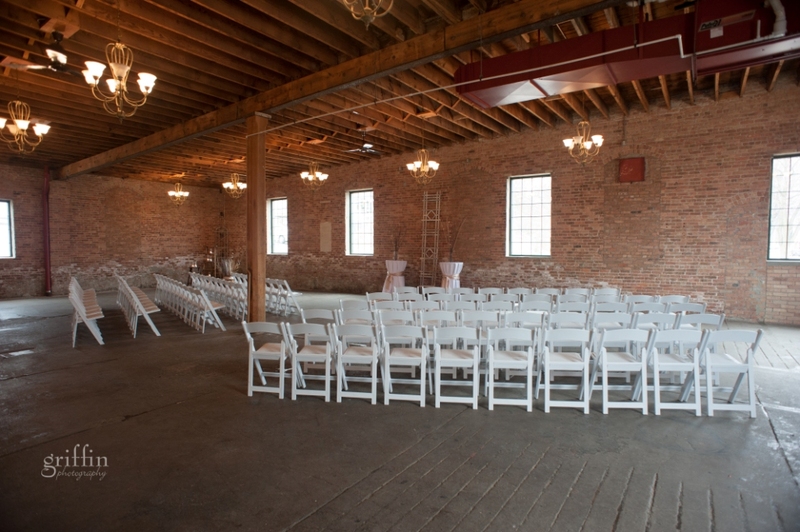 Our venue is unique, historical and distinctively styled with high ceilings, original flooring and brick. 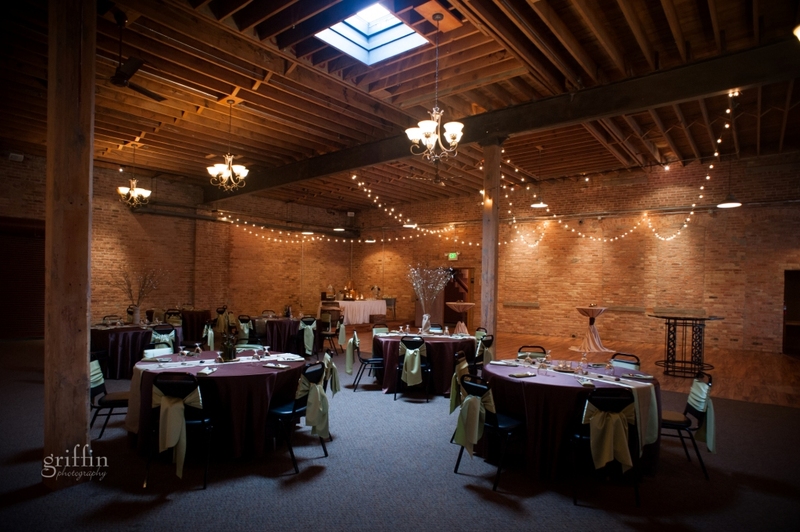 You’ll feel the warmth of the rooms with natural light and easily picture your next event with us!